Honor Esports is proud to announce our partnership with Press Less! 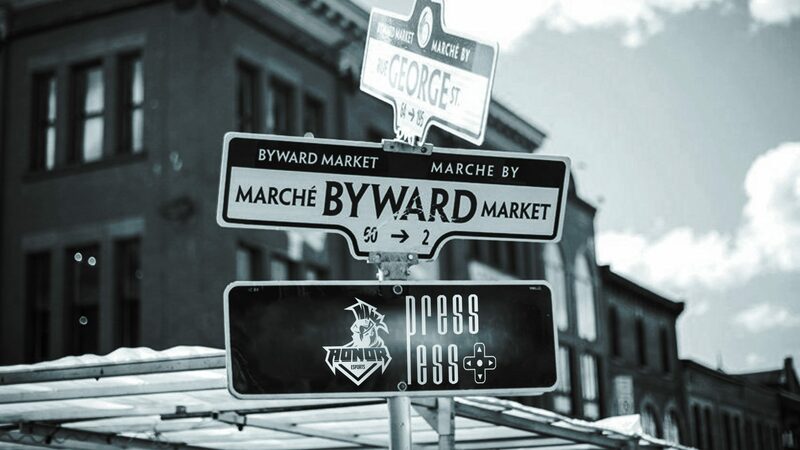 Press Less is a Ottawa’s largest Super Smash Bros. tournament and will be held at the Market Marriott Hotel in the Byward market. Honor Esports are happy to provide Press Less with Championship trophies and awards for the singles champions of Smash Bros. Melee, Project M and Smash Bros. 4. We will also be doing a Honor Esports Merch giveaway to players attending Press Less. Hope to see you at the capital’s best esports event ever!